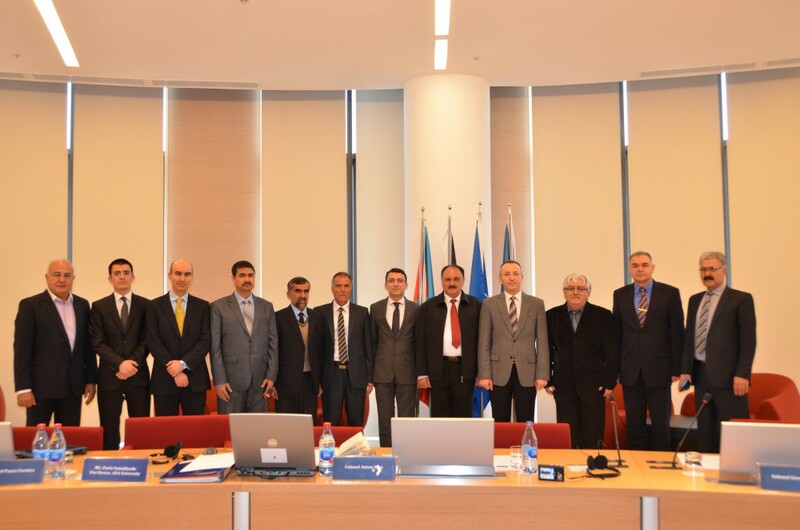 A workshop on civil control over Afghan armed forces has been held at ADA University in Baku. Afghan Senior Officials Workshop was co-organized by Azerbaijan and NATO for senior officials of the defense and interior ministries of Afghanistan. The workshop saw experts from NATO member states as well as relevant public bodies of Azerbaijan give lectures about civilian control over the armed forces and the existing threats, and share their countries` experience in tackling challenges. Held since 2014 as part of NATO Defense Education Enhancement Programme, the workshop opens up opportunities for the development of administrative education and areas of exchange between bodies in Afghanistan as well as for high and medium level Afghan representatives to gain experience in this area in the context of the Afghan Defense Ministry’s civil reforms programme. Azerbaijan has been contributing to global peace and security by participating in the ongoing NATO-led Resolute Support Mission in Afghanistan that includes exercises, consultation, and assistance, Azertac state news agency reported.